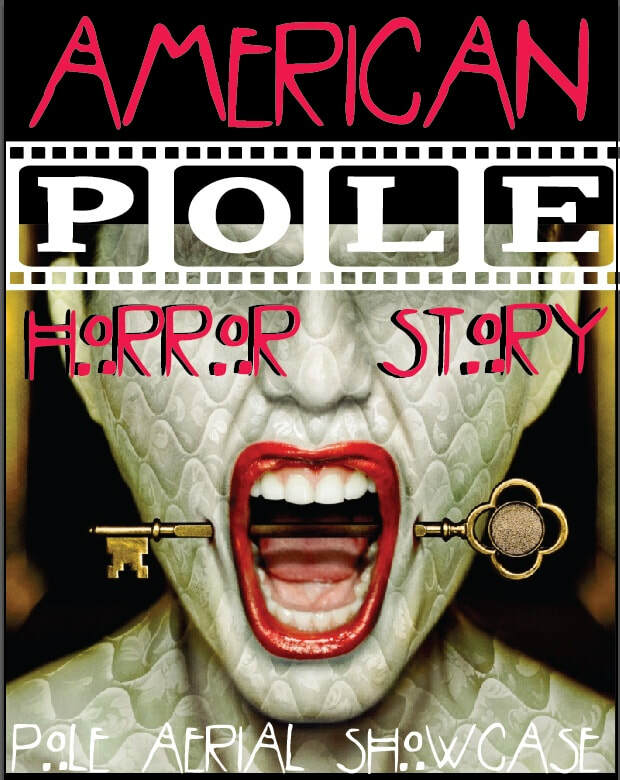 slow and smooth pole mastery. 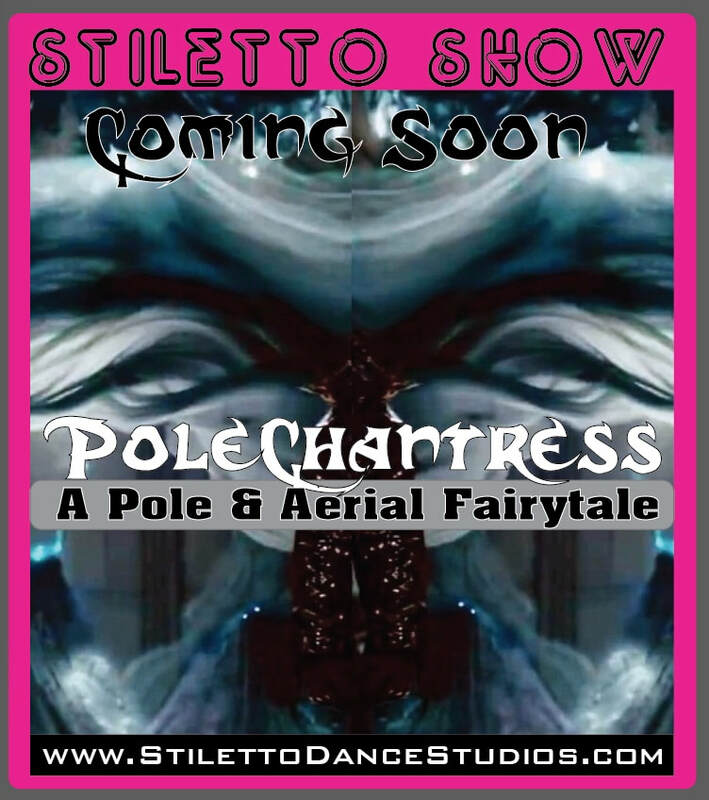 This pole workshop can contain grounded flow, fluid spinning and static transitions, rotations, along with spirals, lifts and aerial pole choreography. One of the key aspects to flexibility training is creativity!Keeping stretching fresh, fun and inspirational will help you to continue or kick start your flexibility progression. In this workshop you will learn creative sequences and series created by Bendy. 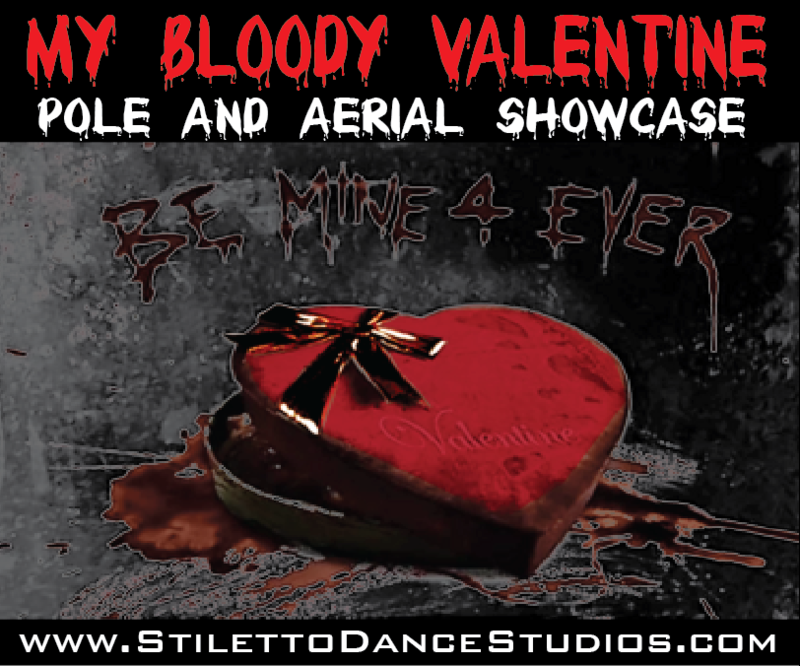 It will incorporate dance, anatomy, partner stretches and contortion, and is guaranteed to leave you feeling inspired! to touch your own toes this workshop will start you on the right path. 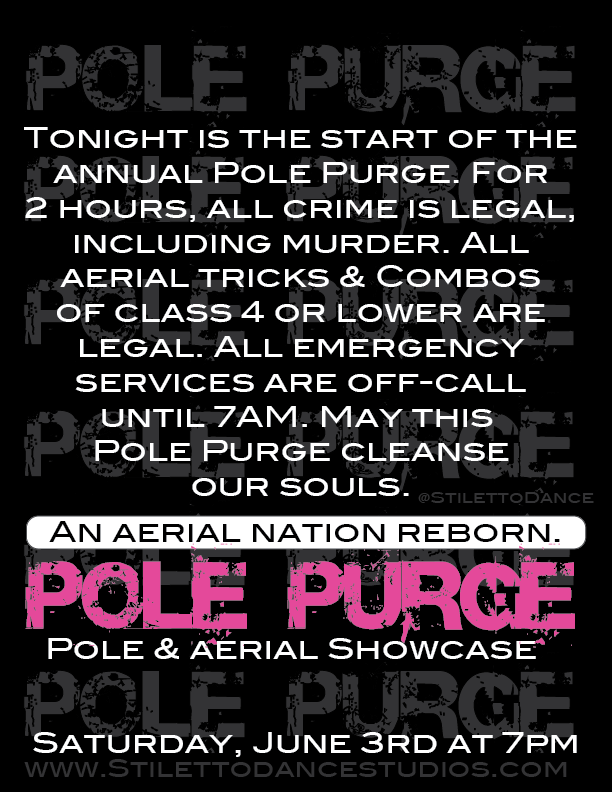 enabling you to progress toward your pole or fitness goals. 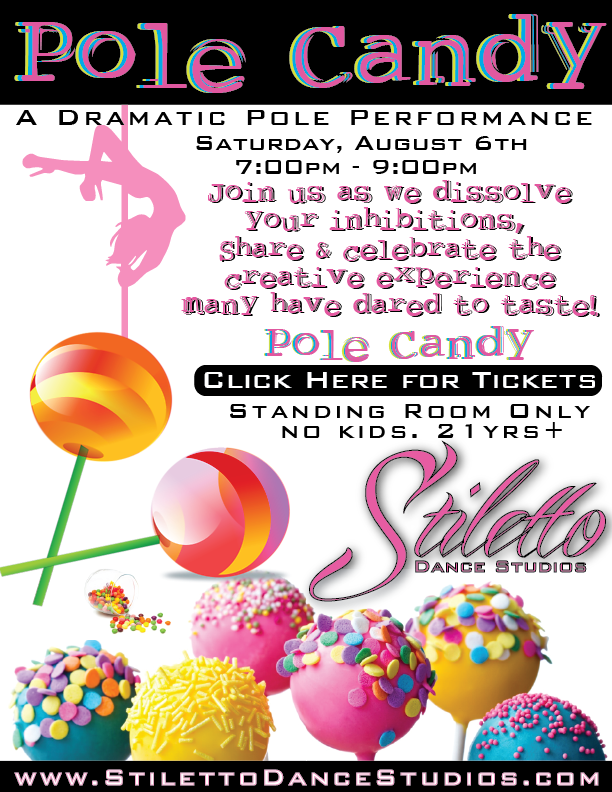 This workshop will explore Sensual elements (Western/American techniques) of pole flow. 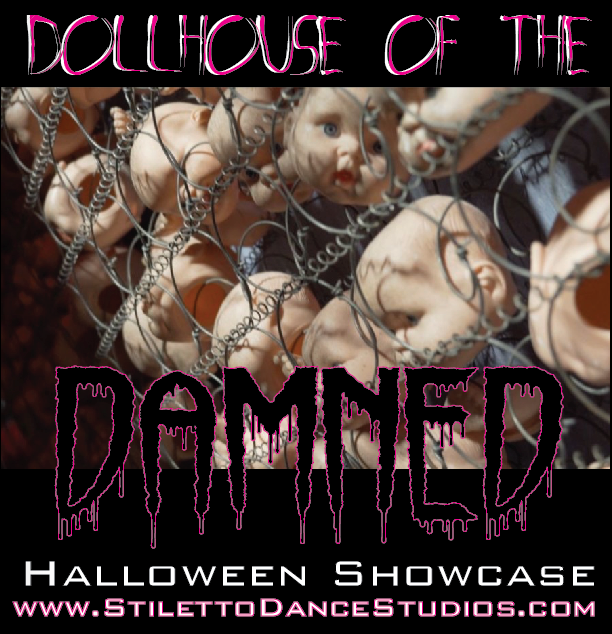 The class will explore proper engagement in heels, sultry movement in low flow (and on the floor), as well as provocative sequences what will allow one to connect to one own's musicality. *Layers are HIGHLY suggested (leggings, leg warmers, knee pads, socks, and a tee-shirt). Your feet and knees must be covered. Heels are also encouraged*. 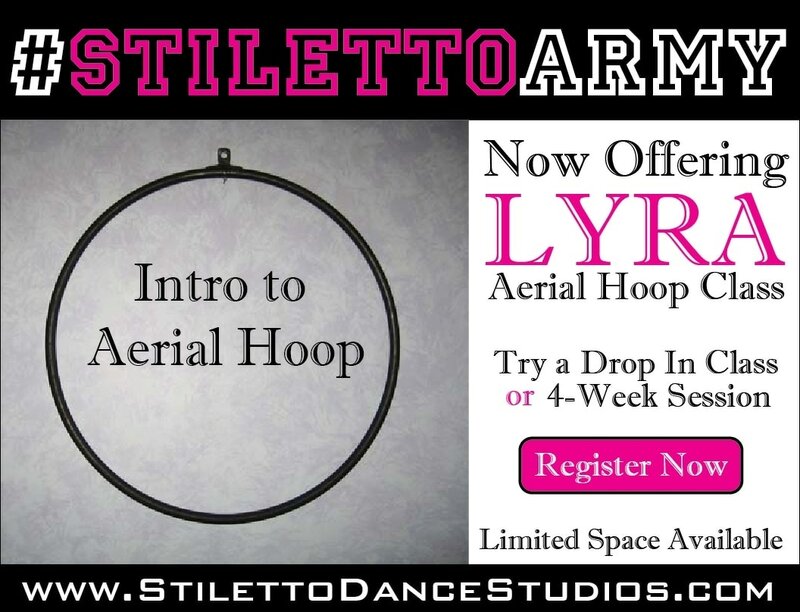 ​Intro to Aerial Hoop (Lrya) class will offers you a chance to discover the center of gravity in many different positions. You will learn how to move from different transitions with grace and ease while gaining strength and control. Intro to Aerial Hoop (Lyra) is a one hour-long class, focused on learning or reviewing new skills while perfecting technique. We offer a teaser class for students who may not be familiar with aerial hoop (Lyra), but because of the progressive nature of these classes, in the future, drop-ins are not permitted. Class Attire: We recommend wearing full-length leggings (down to ankle) for Lyra. Tank tops or shirts with sleeves are appropriate. Class is held barefoot or in socks. Leg warmers can also be useful to help cushion the backs of the knees. *We recommend warming yourself up before the start of class. 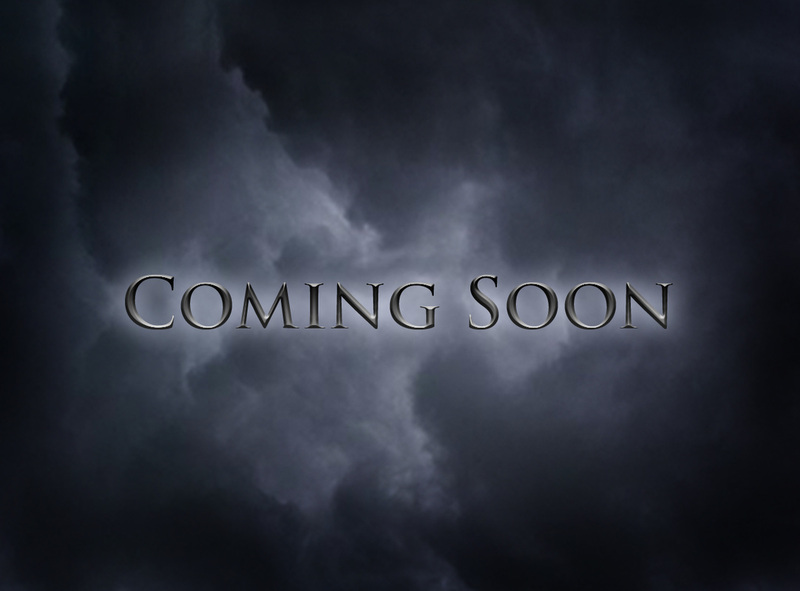 ​Good news, movie fans, you get to see it first! 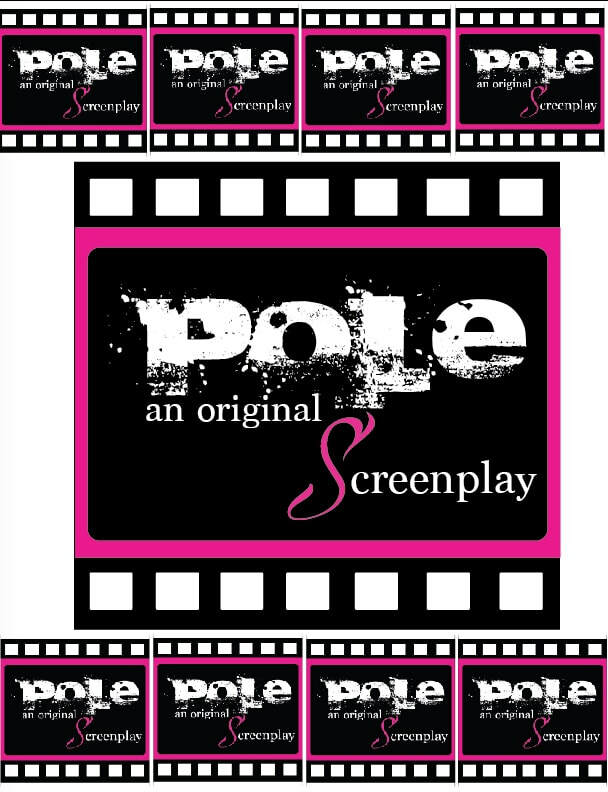 Pole, an original Screenplay is a pole and aerial showcase that depicts movement from existing pieces of writings, and films. In them, the movement, actions, expression, and dialogues of the characters are choreographed adaptations. 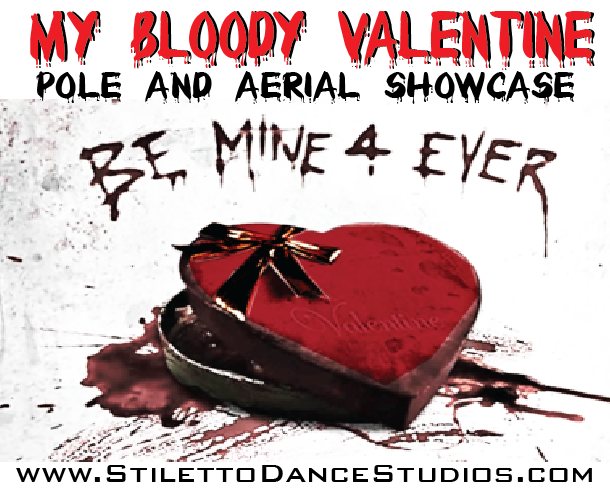 Join us as we rewrite some of your all time favorite movie scenes with an aerial twist.